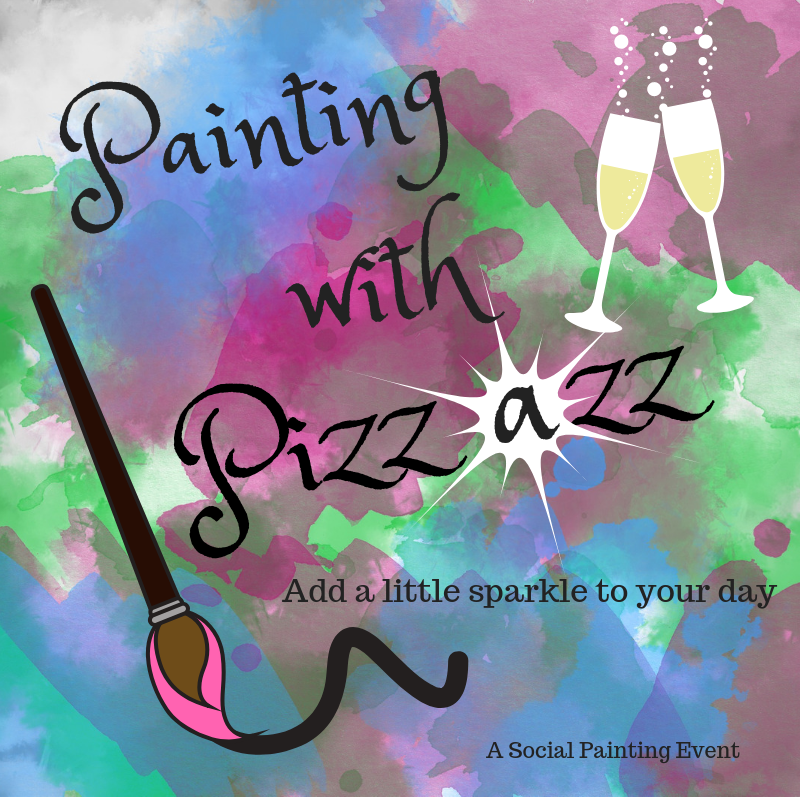 Welcome to the Painting with Pizzazz page where you will find upcoming Social Painting Events that will give you a little extra sparkle in your day. Host a painting party at your home and enjoy an afternoon or evening of painting and socializing. See below for class projects and dates. You can join from the comfort of your own home or come to my home studio! Book a Party to paint any of these designs! I want to book a party.